It’s time for holidays for us too! 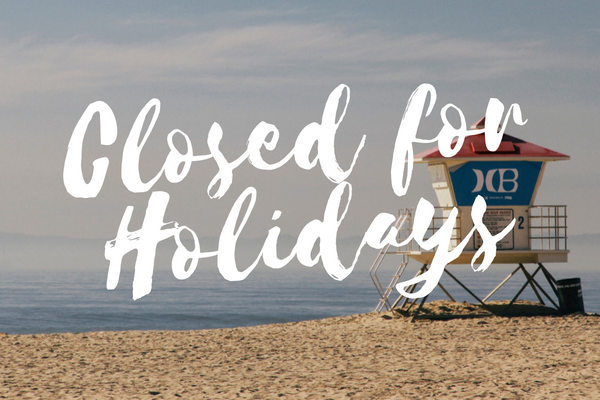 Krupps headquarters will be closed for summer holidays from 11th of August 2018 to 02nd September 2018. We wil be back again at work on Monday 03 September 2018. ZurückVorheriger Beitrag:Many news at Sigep 2019 in RiminiNächstesNächster Beitrag:SO3000K: the Osmosis System easier than ever!